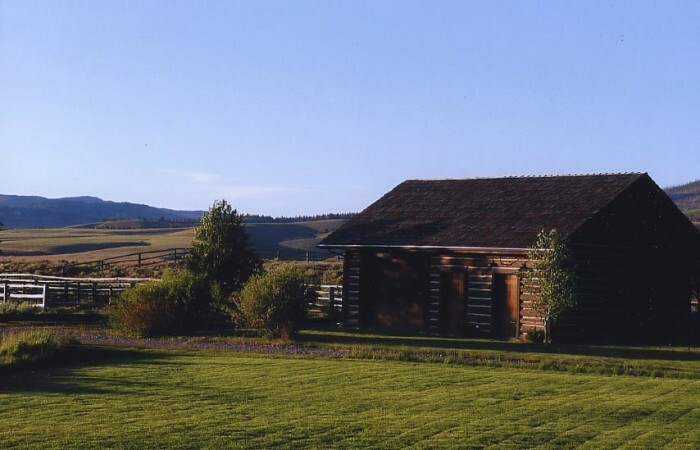 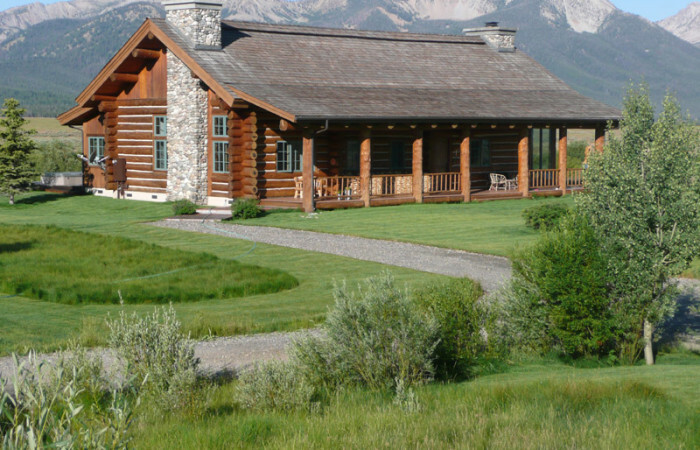 This stunning ranch and family compound is in one of the nicest settings in the lower 48 states. 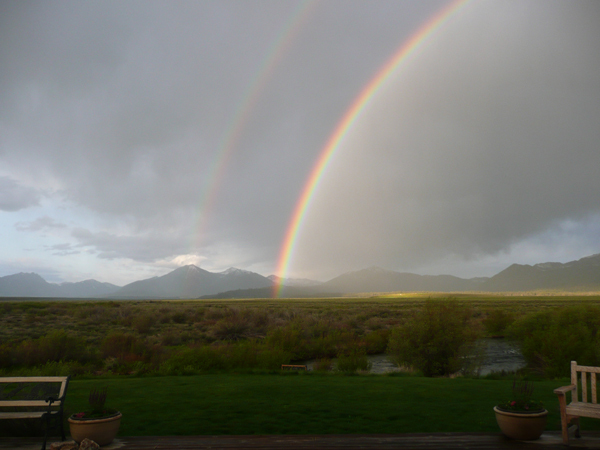 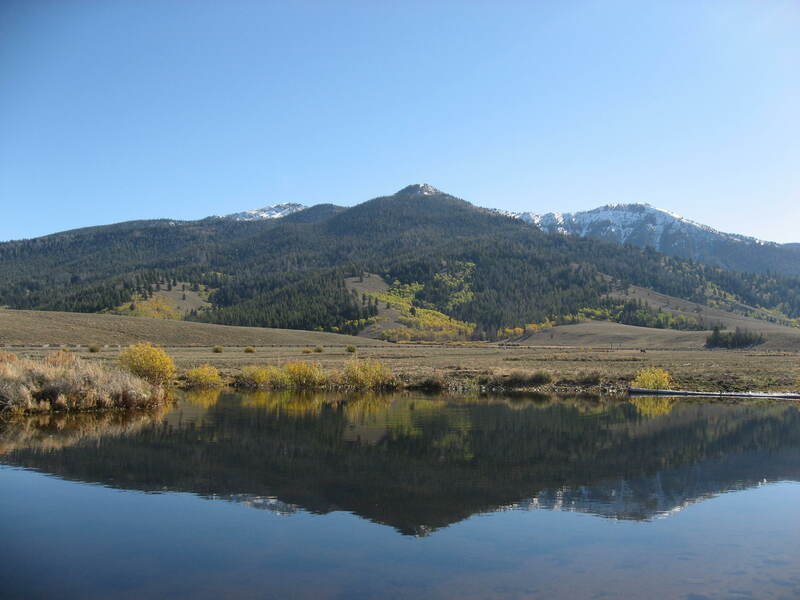 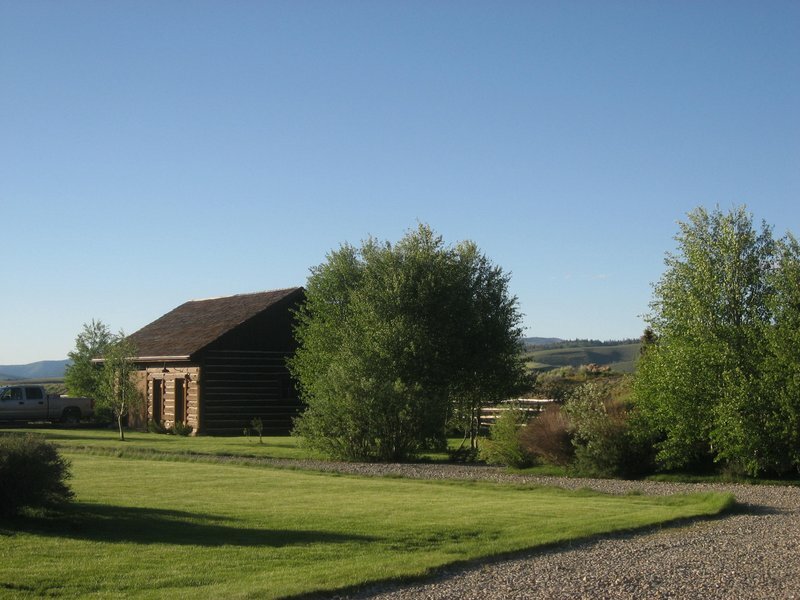 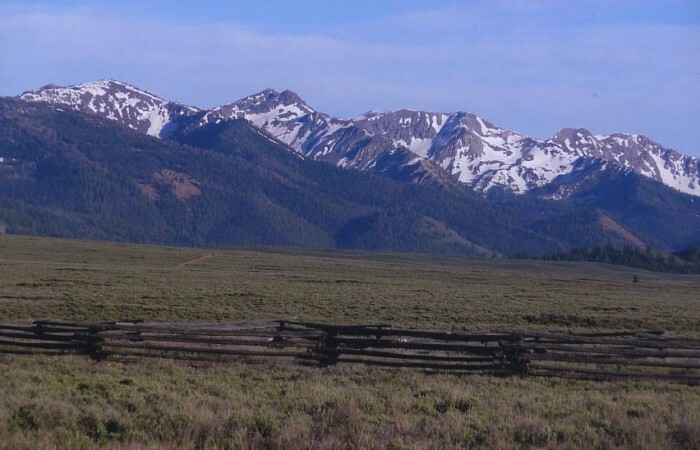 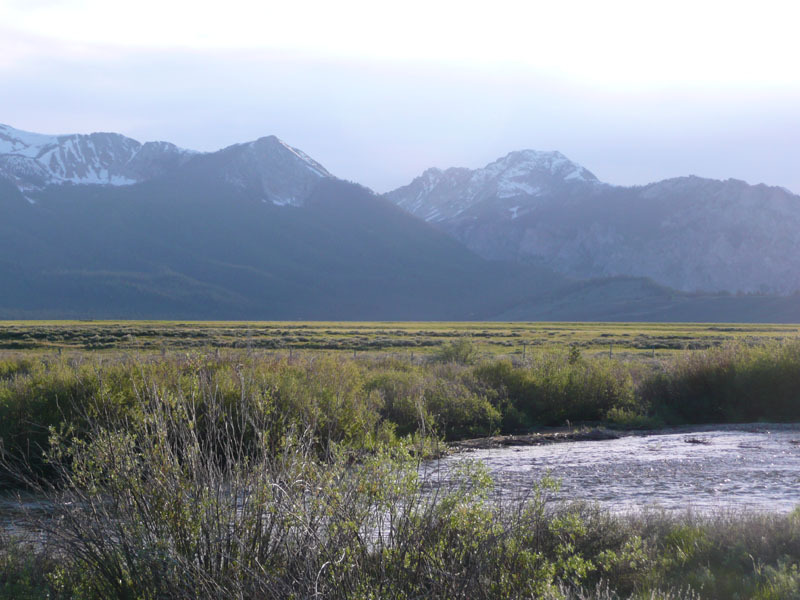 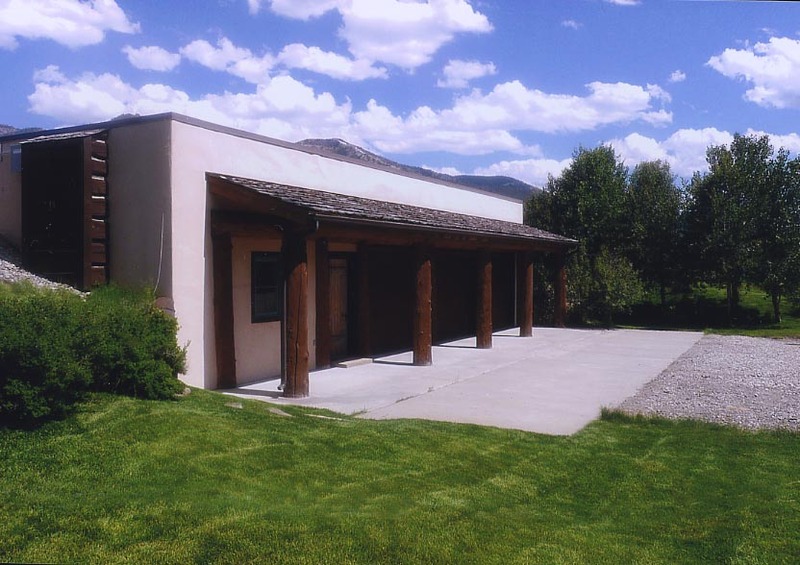 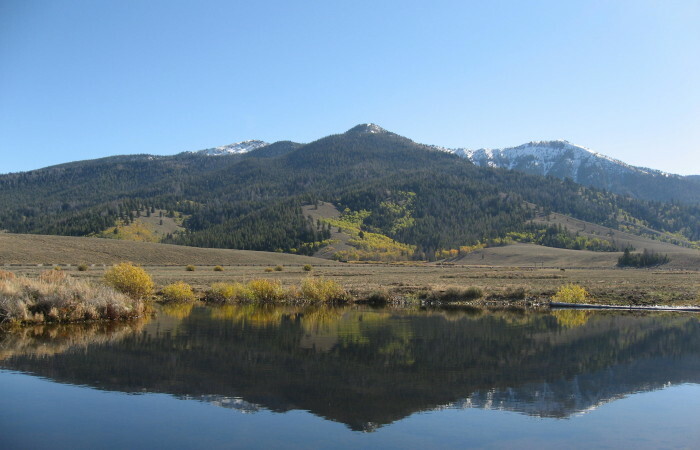 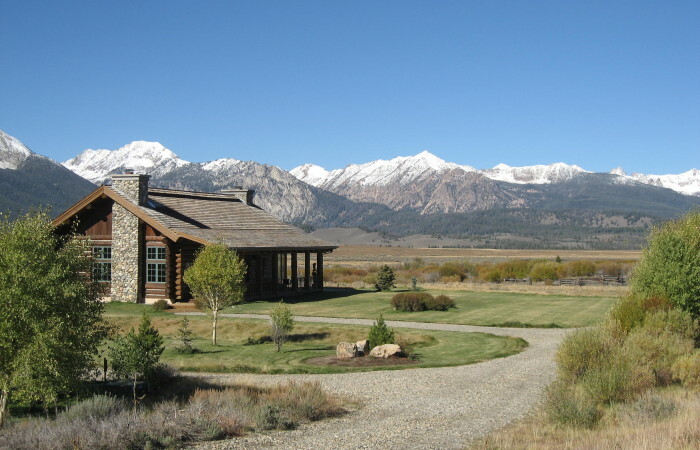 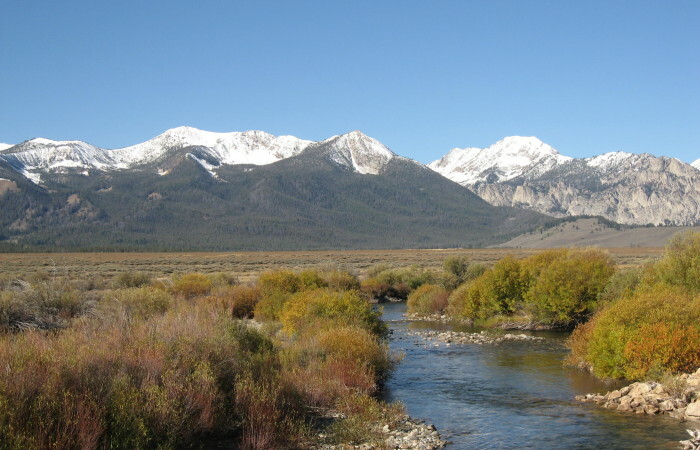 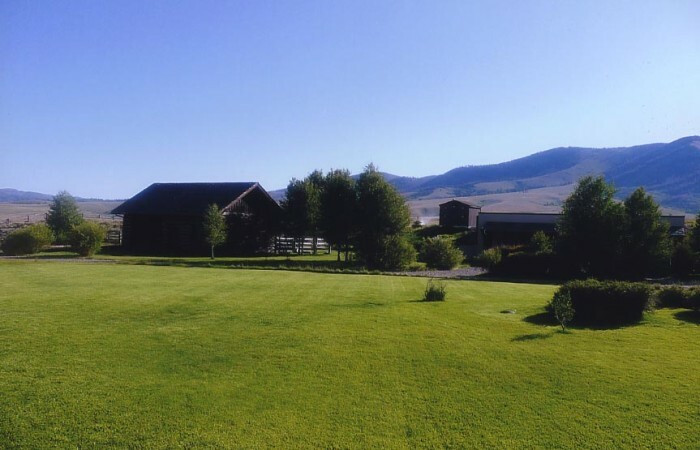 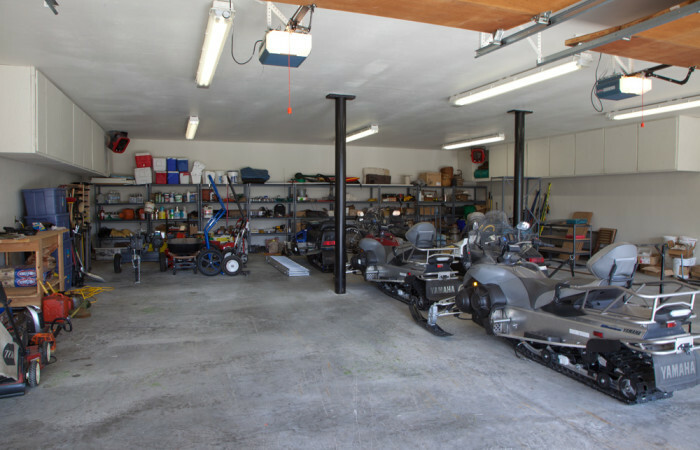 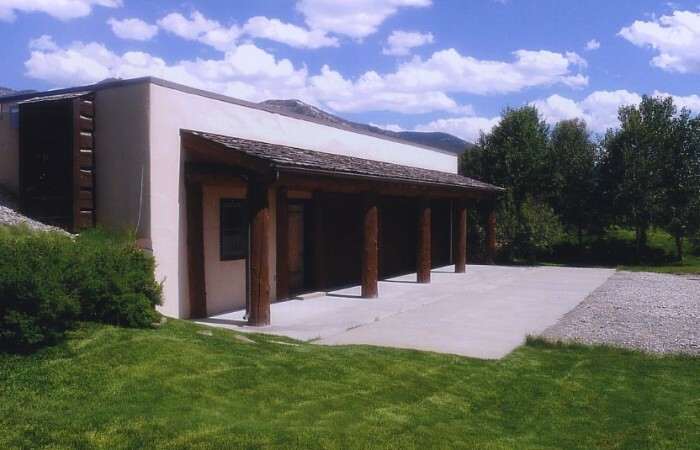 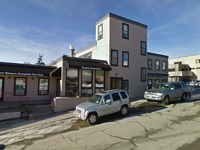 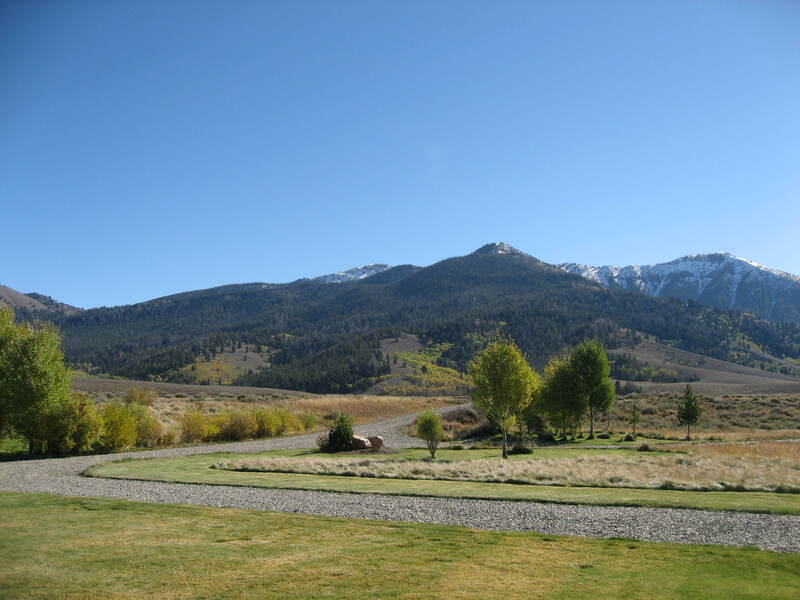 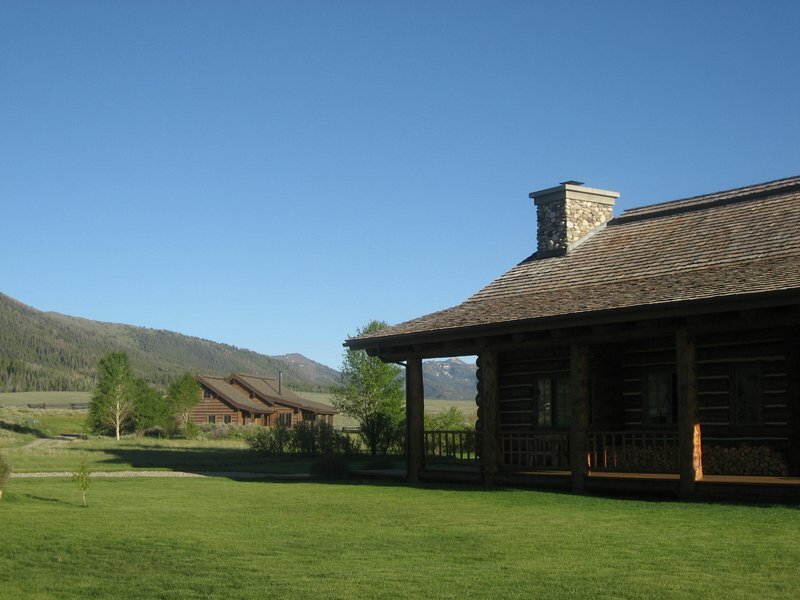 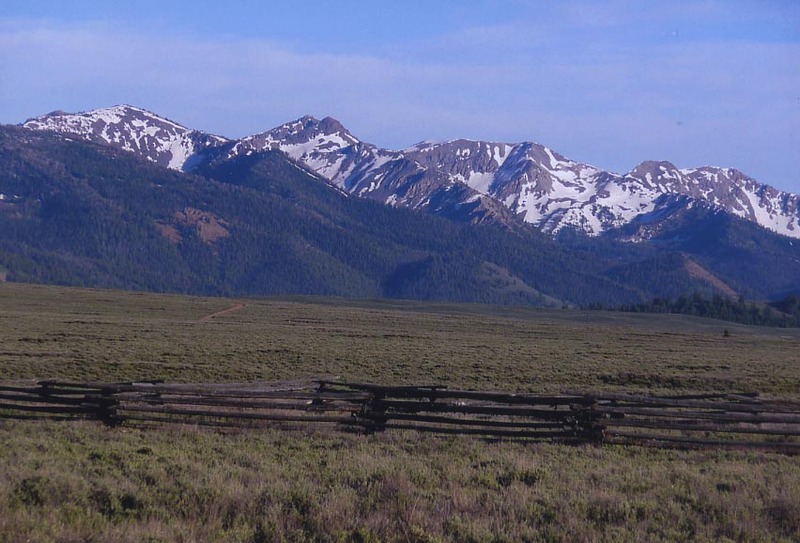 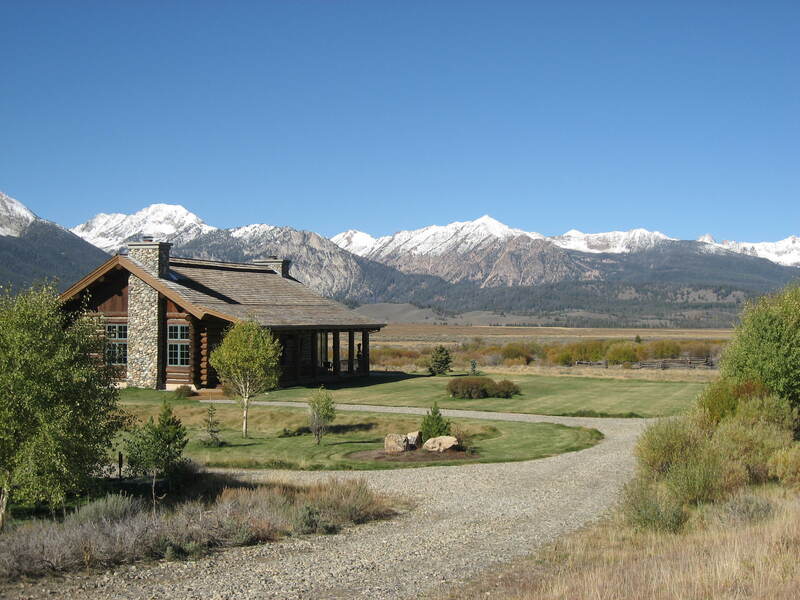 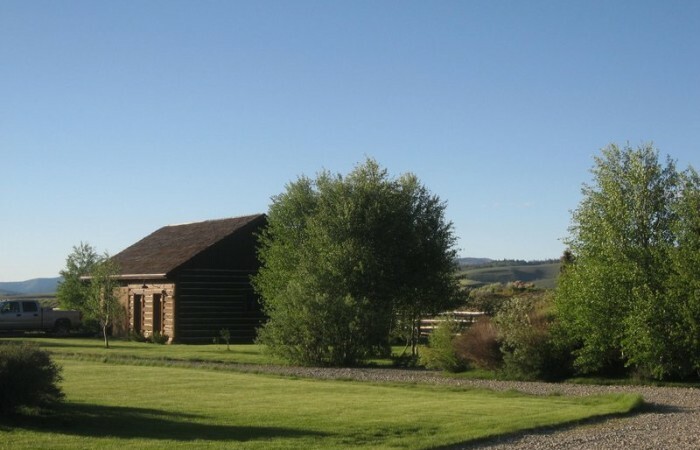 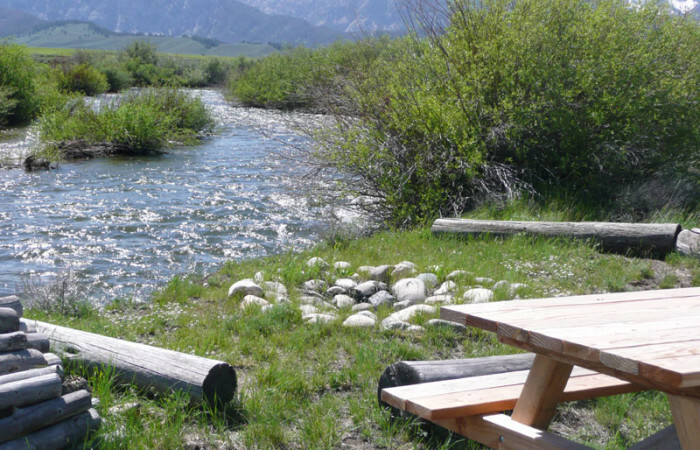 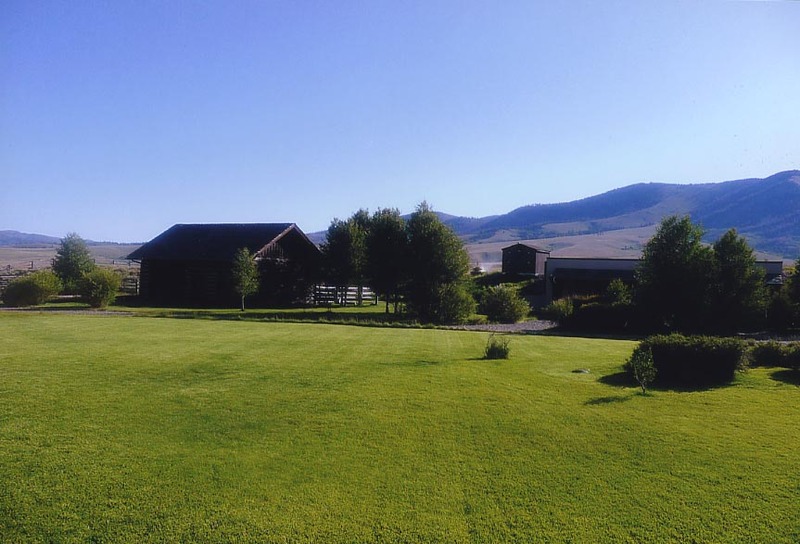 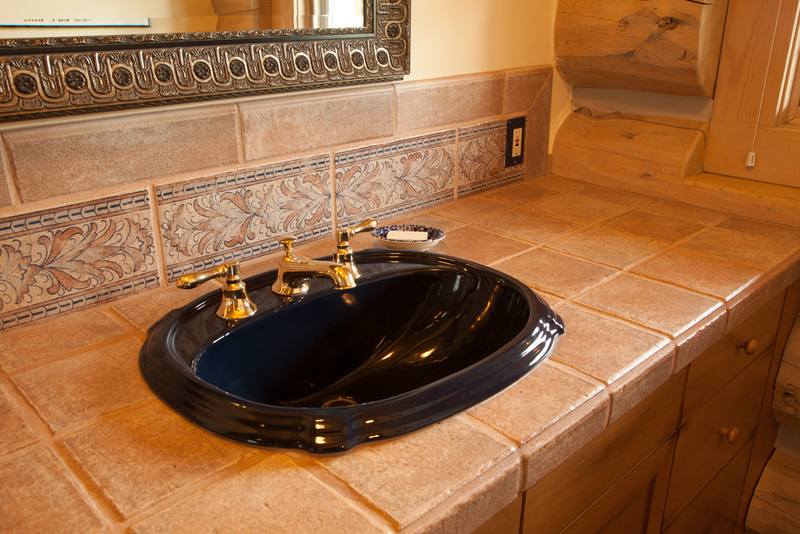 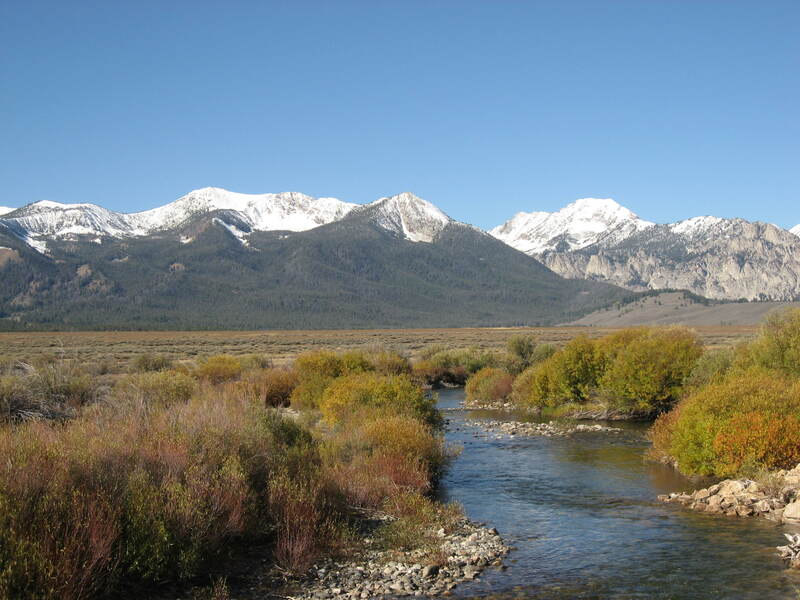 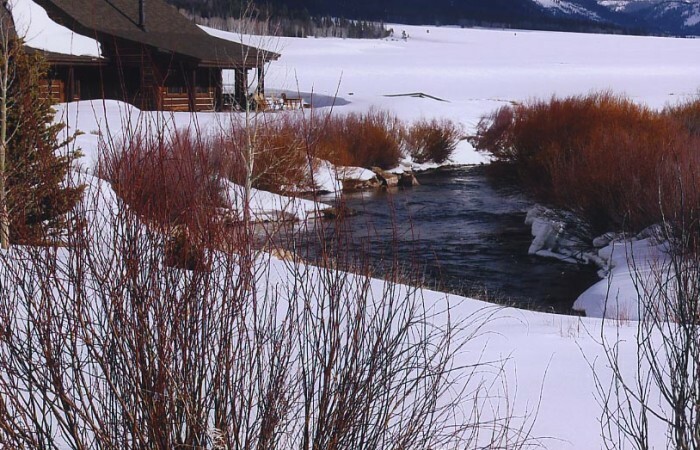 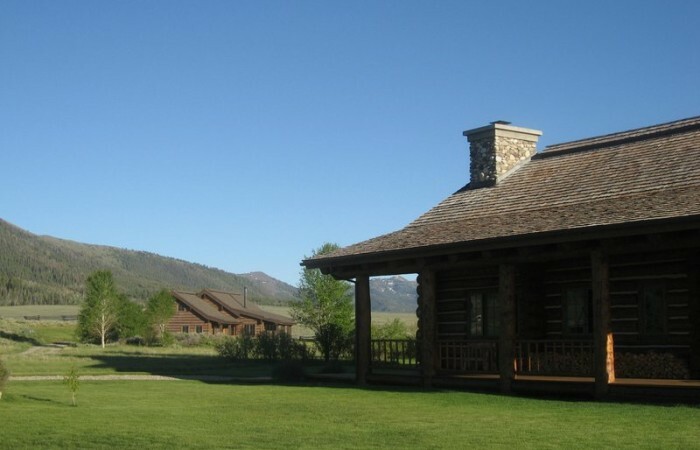 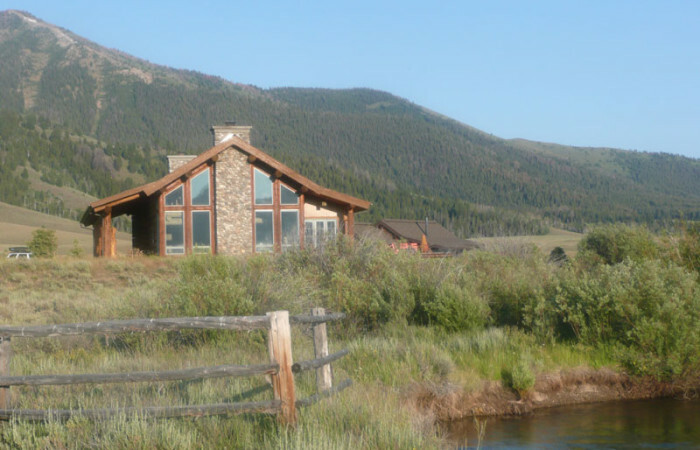 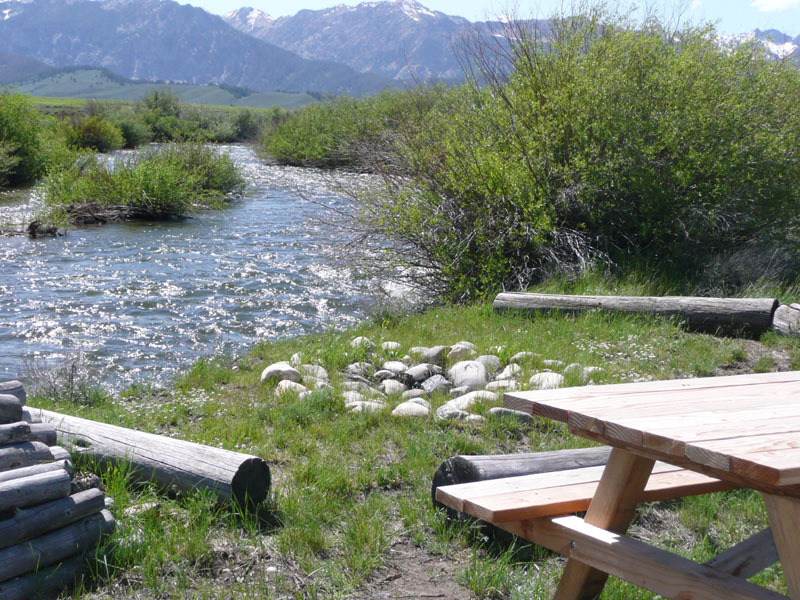 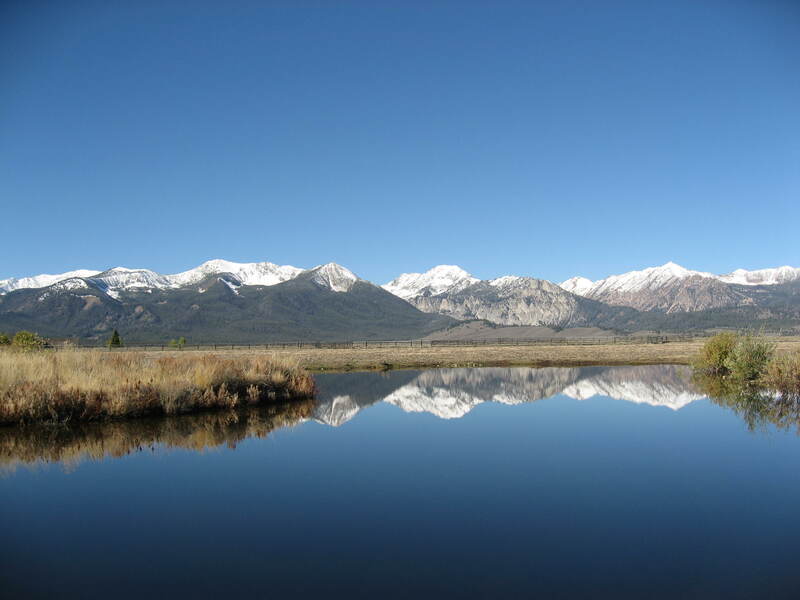 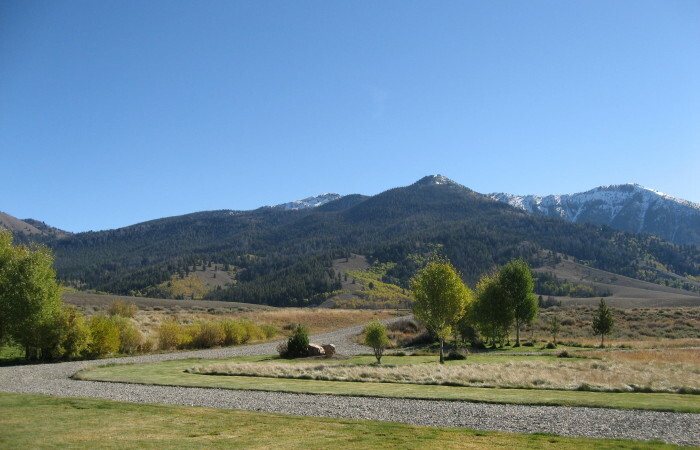 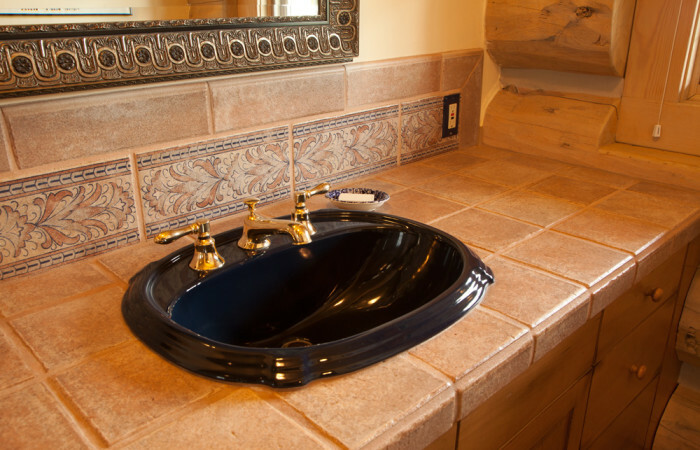 The ranch is located just 45 minutes north of Sun Valley, Idaho. 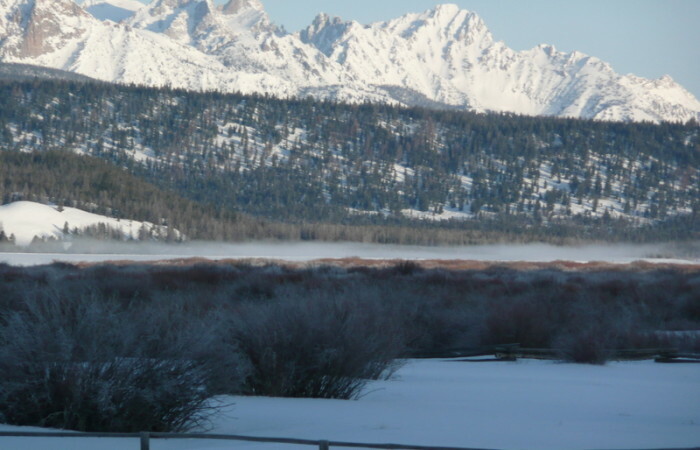 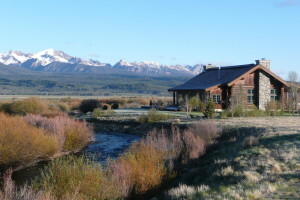 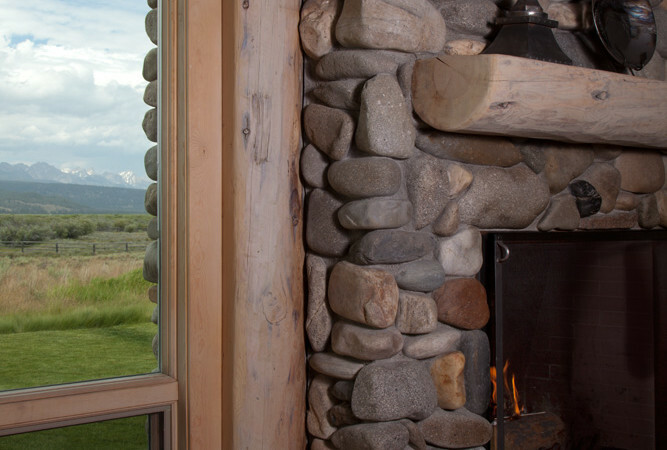 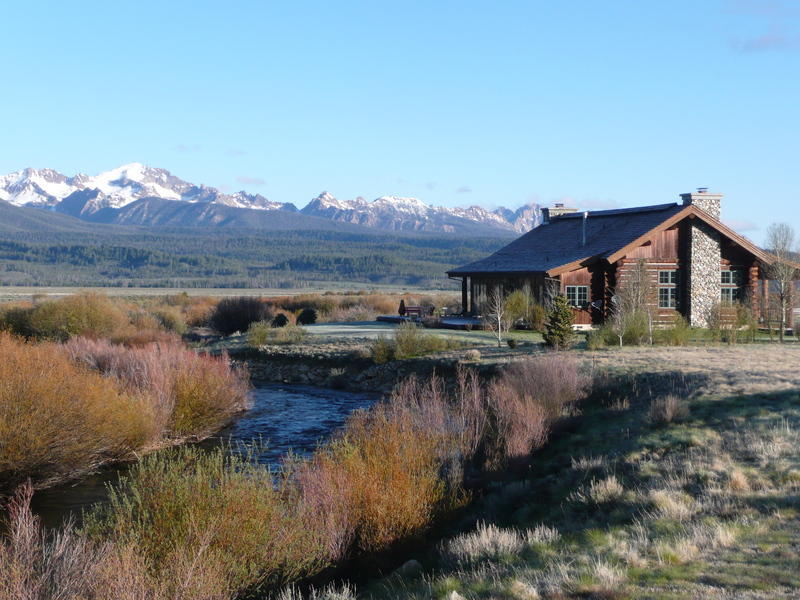 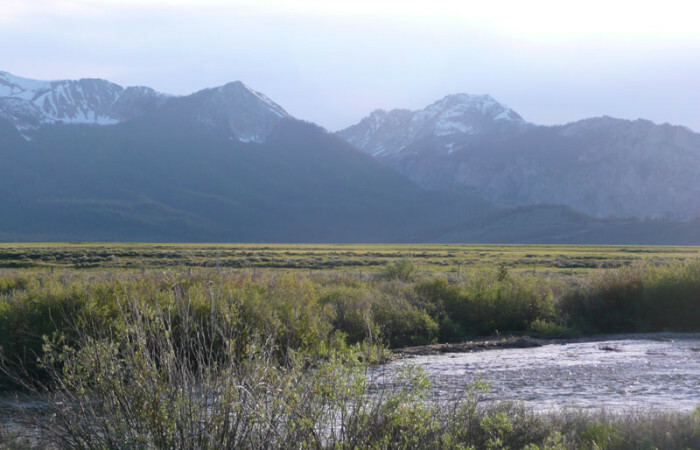 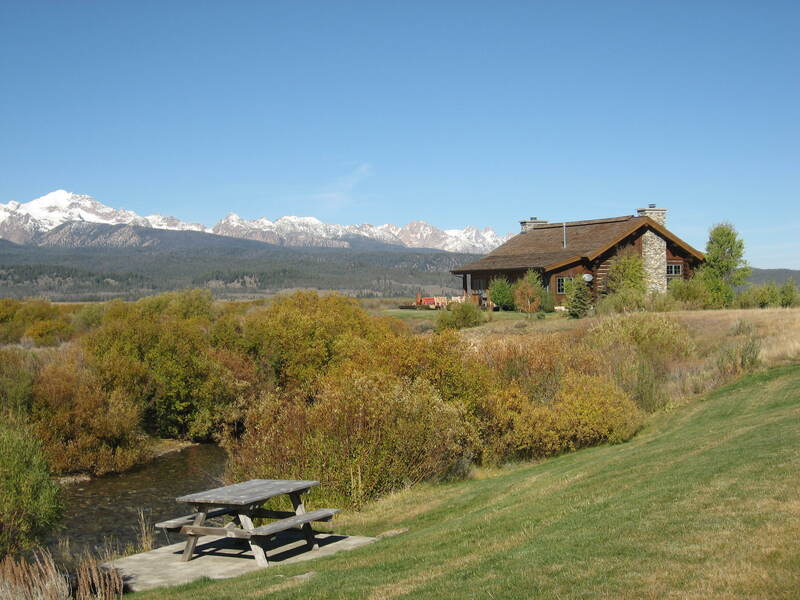 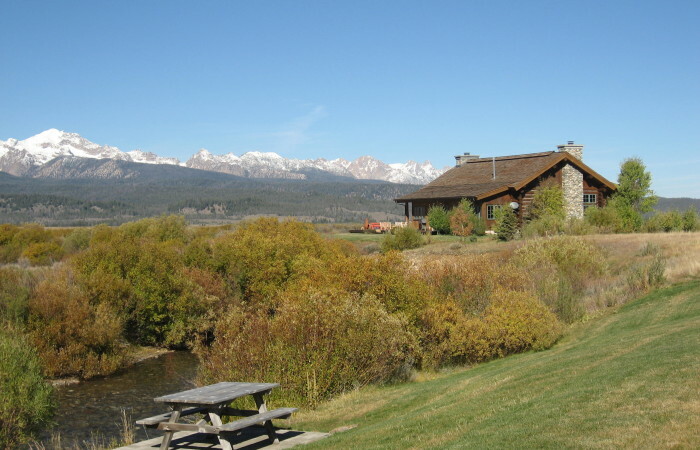 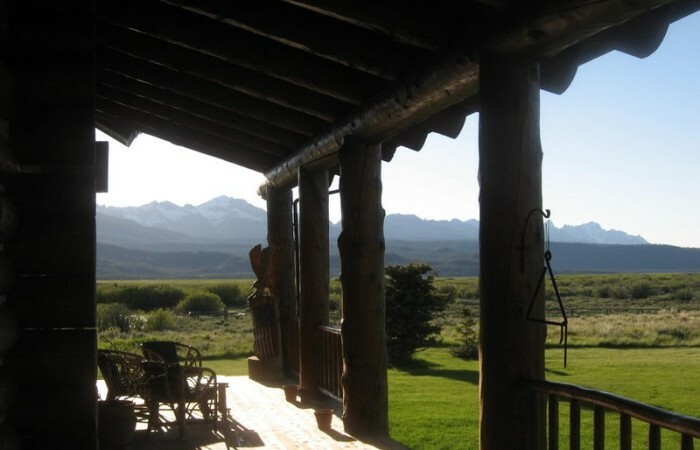 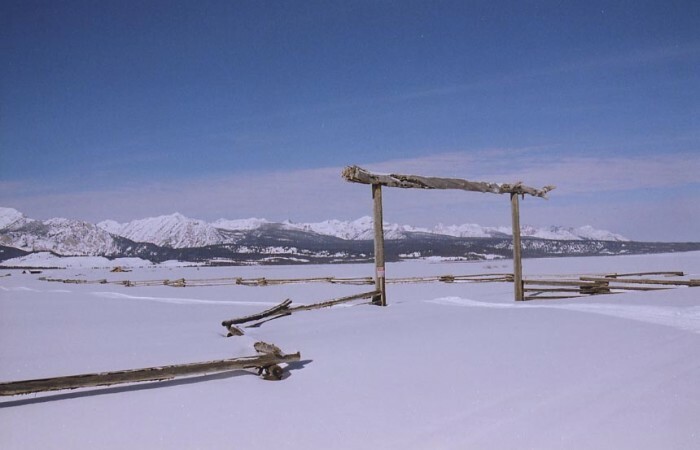 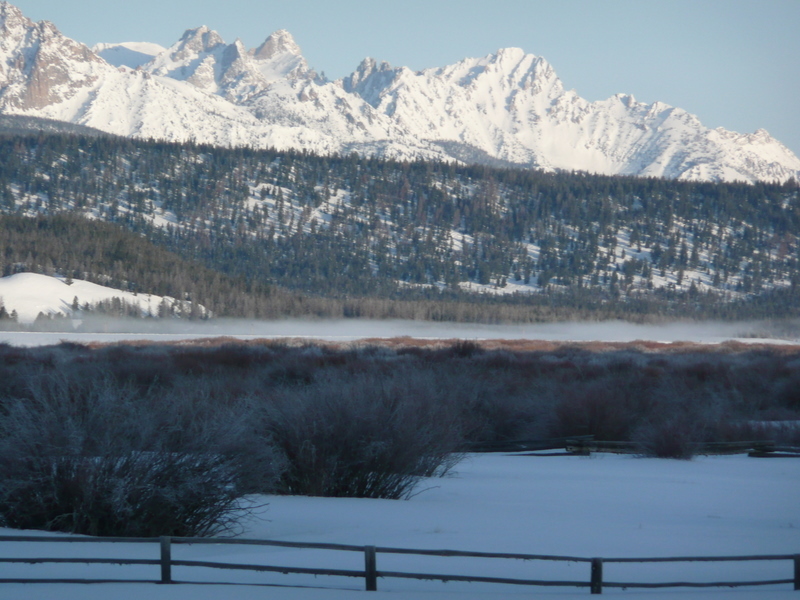 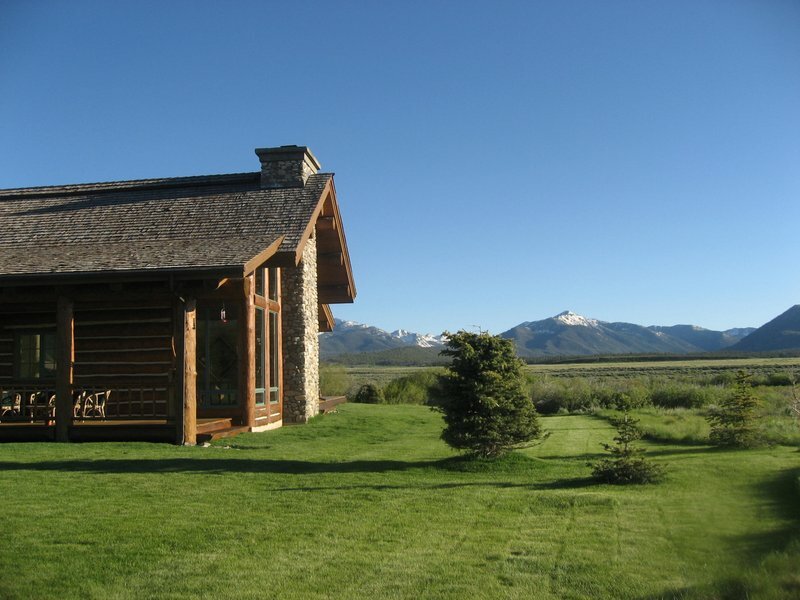 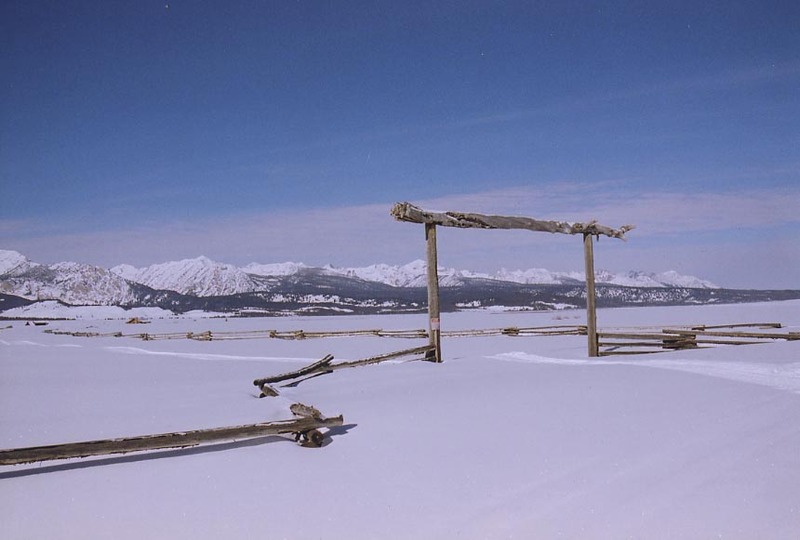 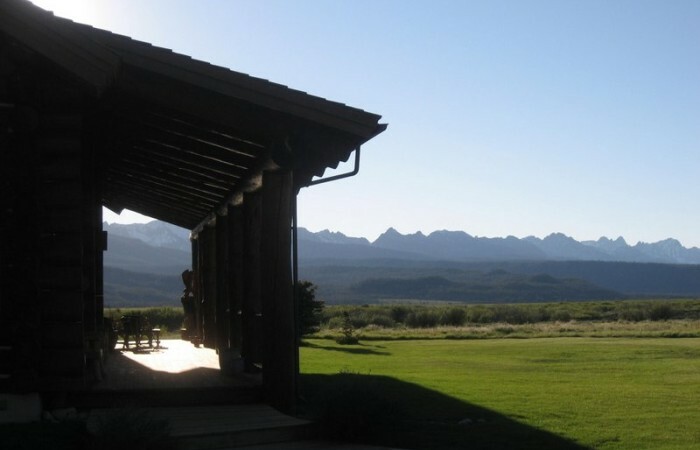 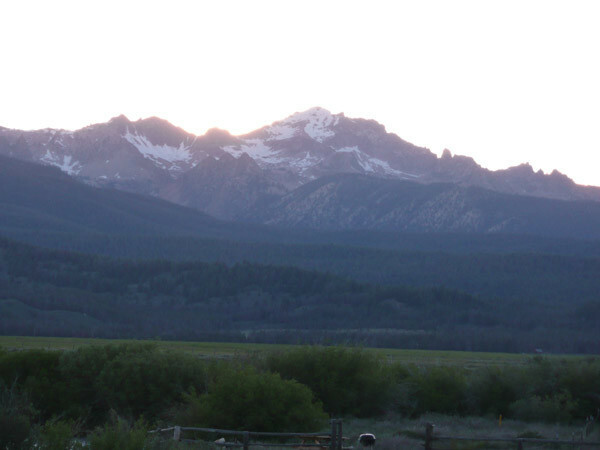 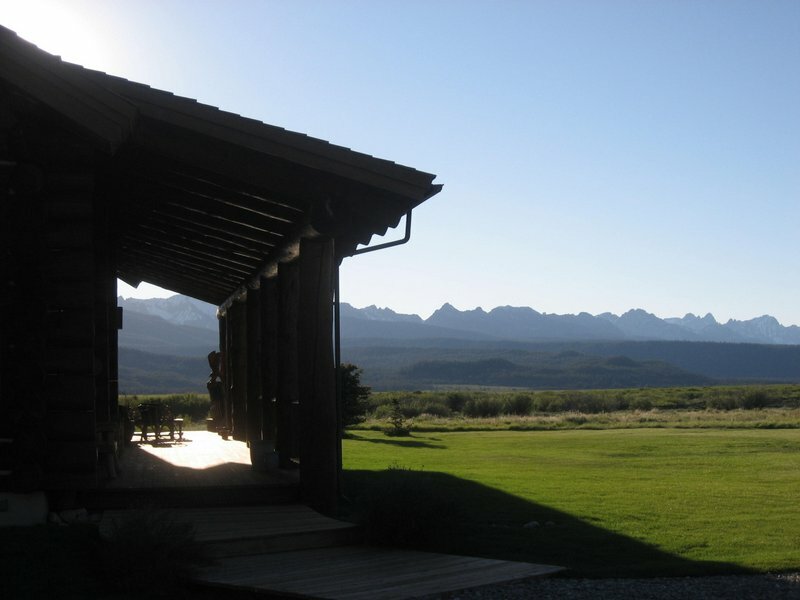 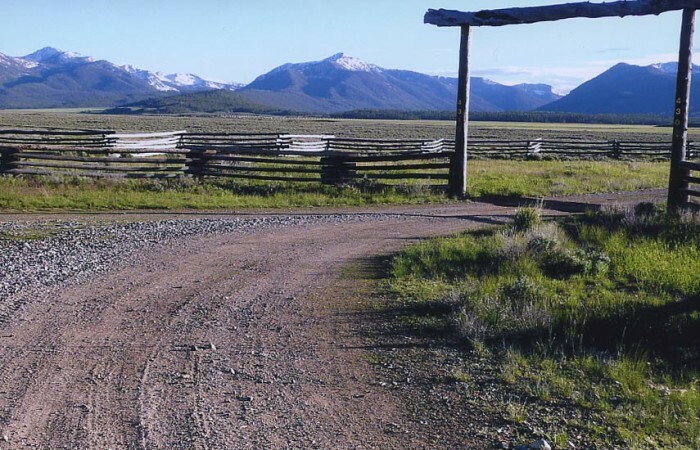 The compound sits on the bank of the Salmon River, looking at the most breathtaking view of the Sawtooth Mountains one could ask for. 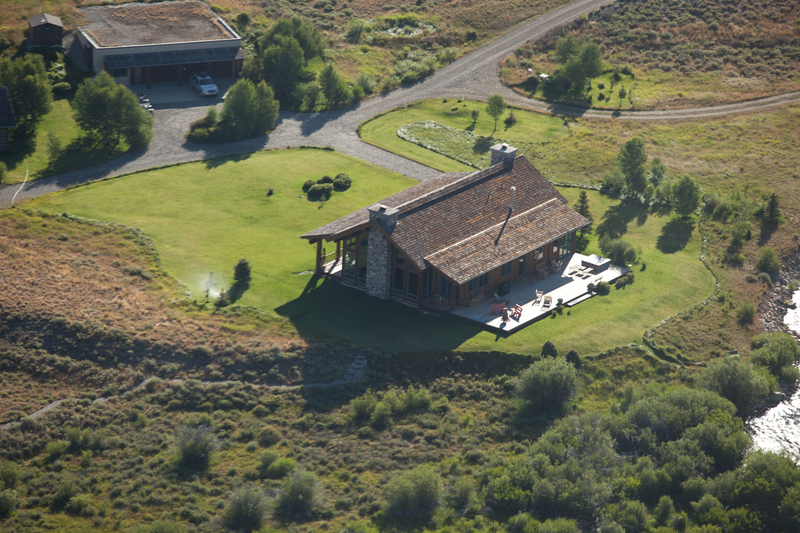 The 160 deeded acres is surrounded by federal lands. 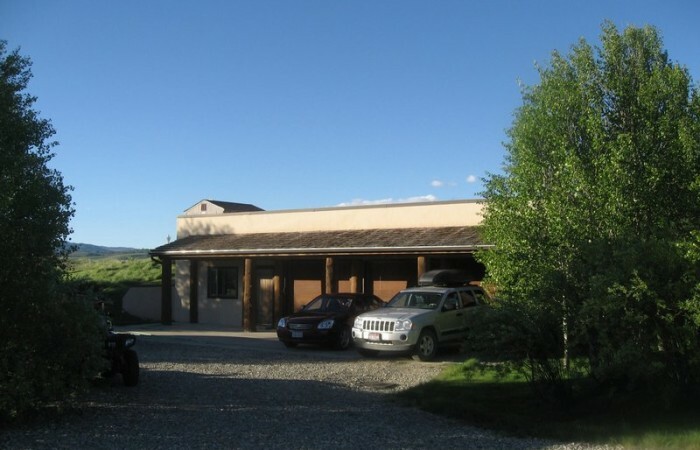 The improvements are very well done, as one can tell that a tremendous amount of thought and time were put into the architectural design of the buildings, as well as the onsite location and their proximity to each other. 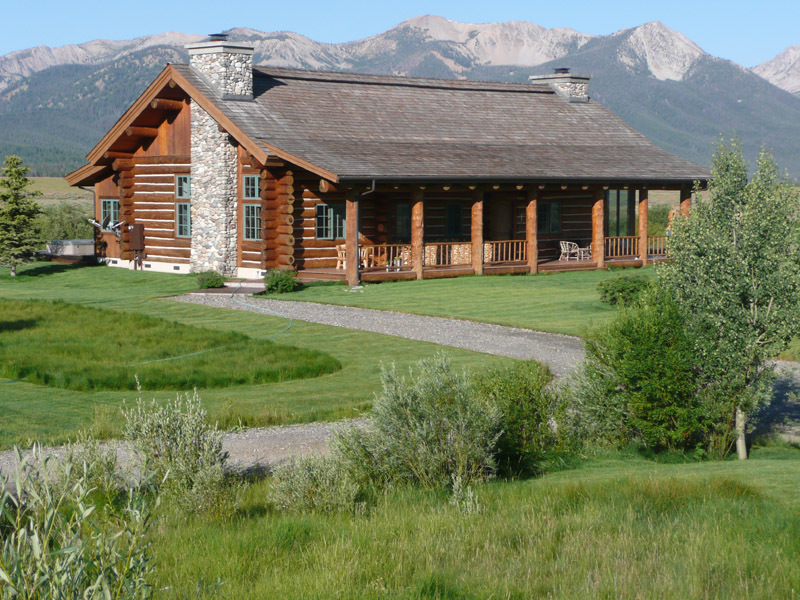 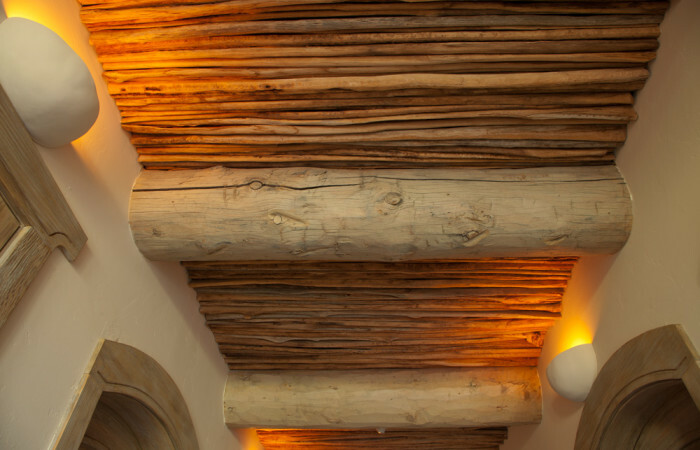 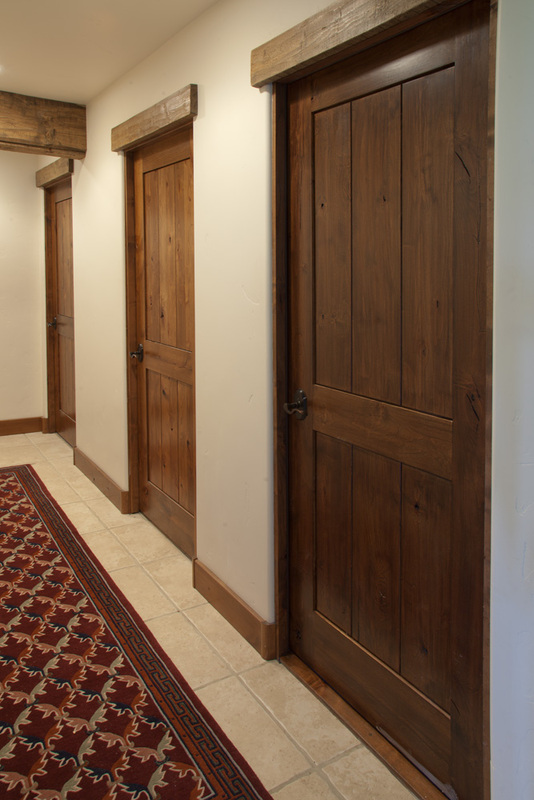 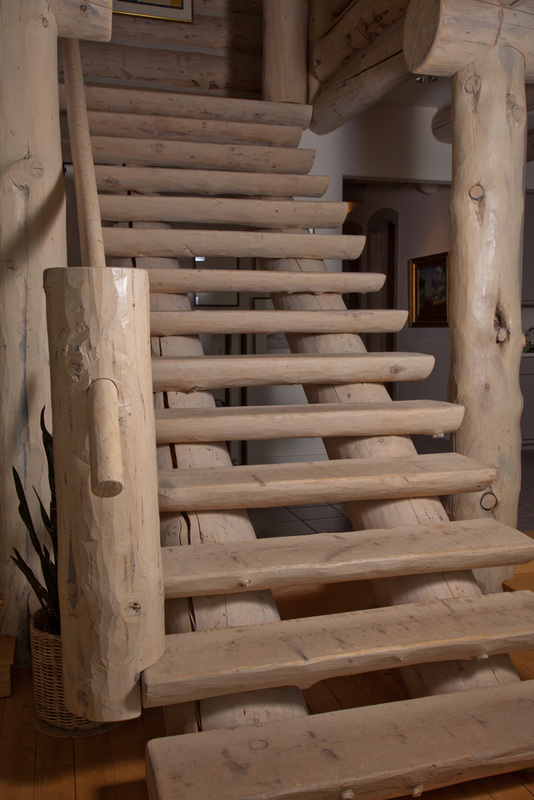 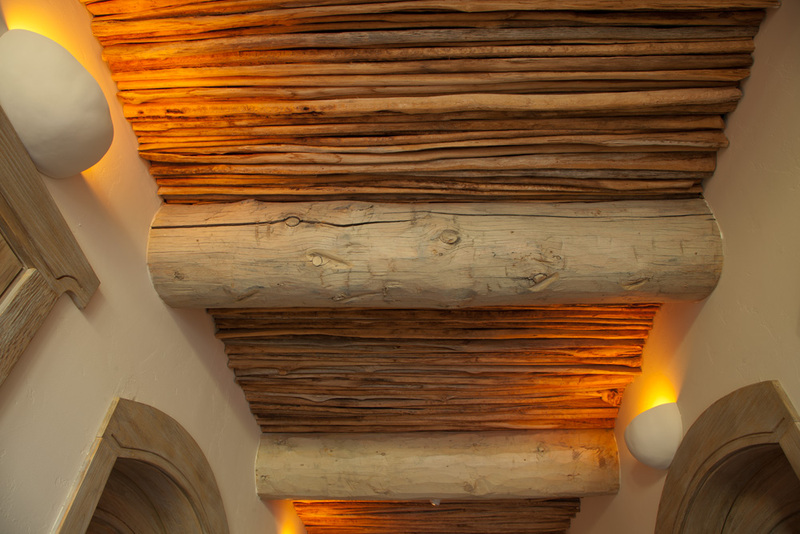 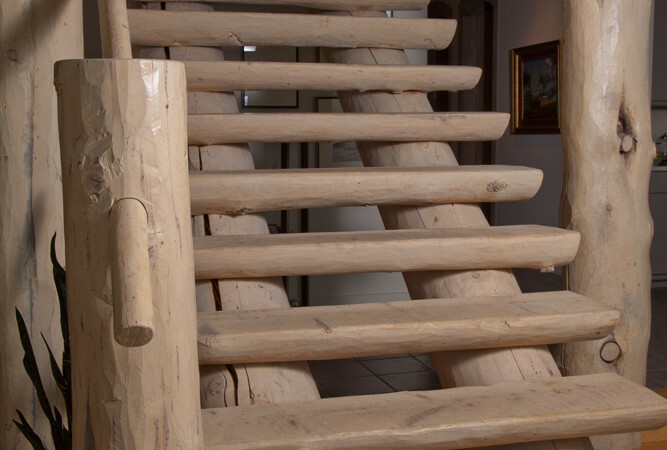 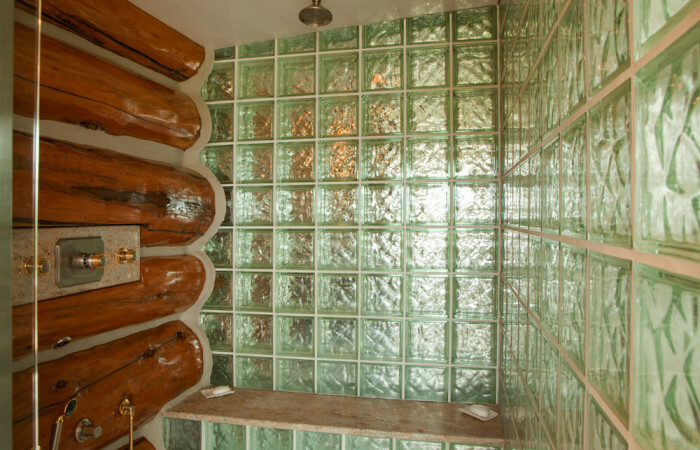 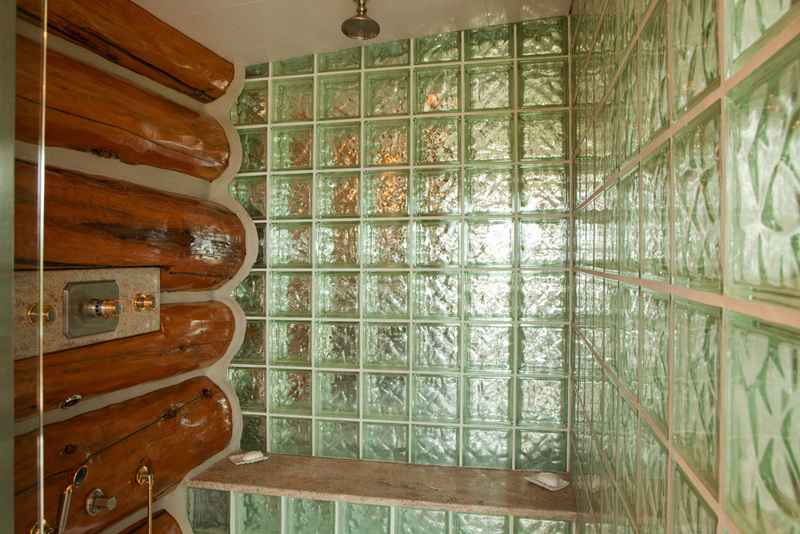 The improvements include one beautifully designed log house consisting of 7,500 square feet of exquisite finishes. 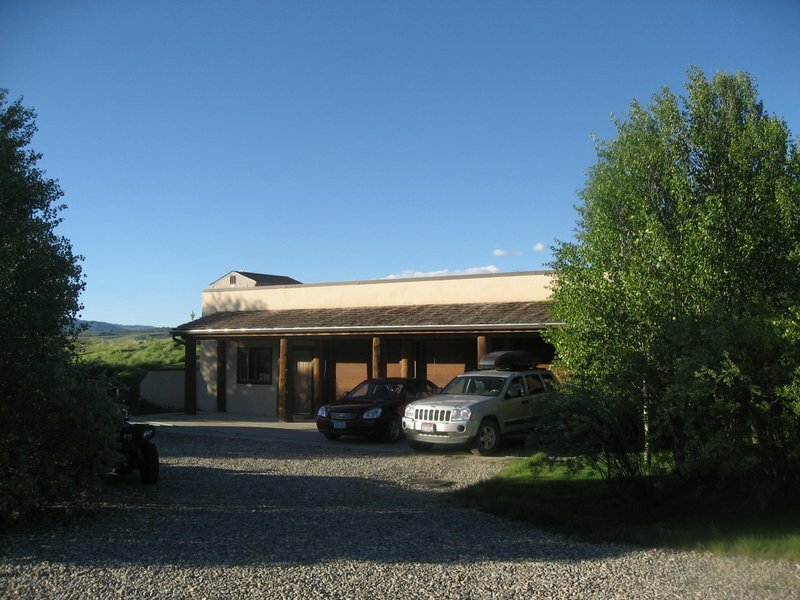 The second home is a beautiful 3,900 square foot house also on the bank of the Salmon River. 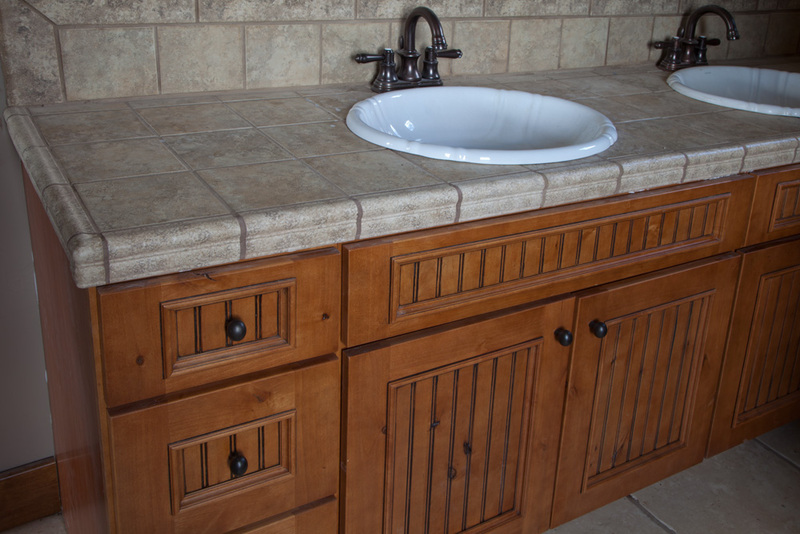 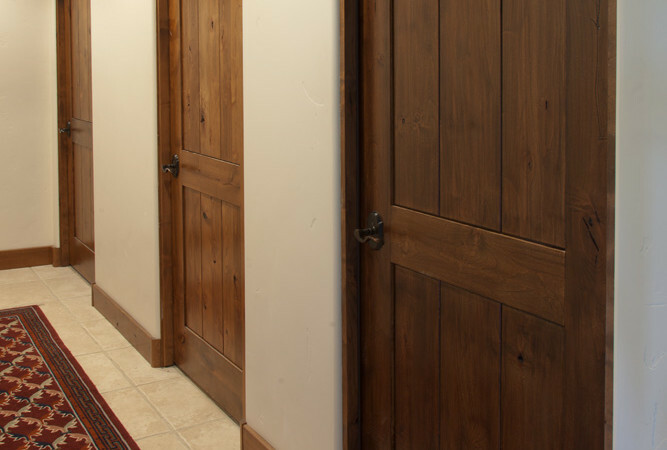 There is a six car garage, workout gym, tack room, corrals and the entire property is outlined by a classic log fence. 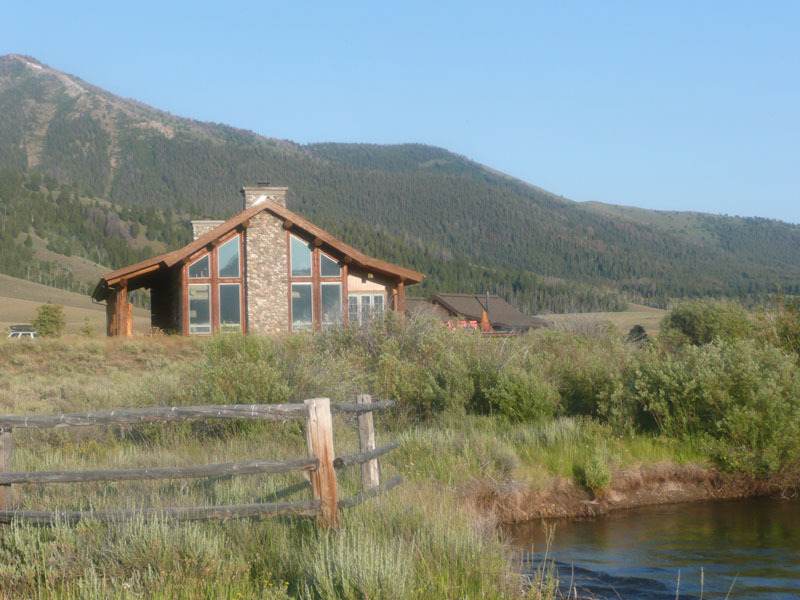 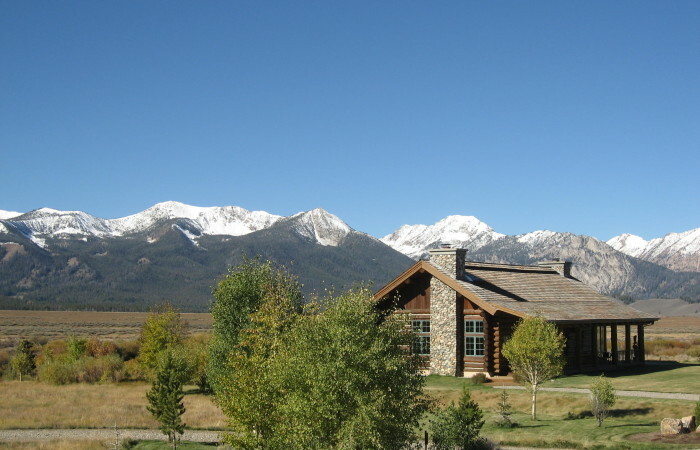 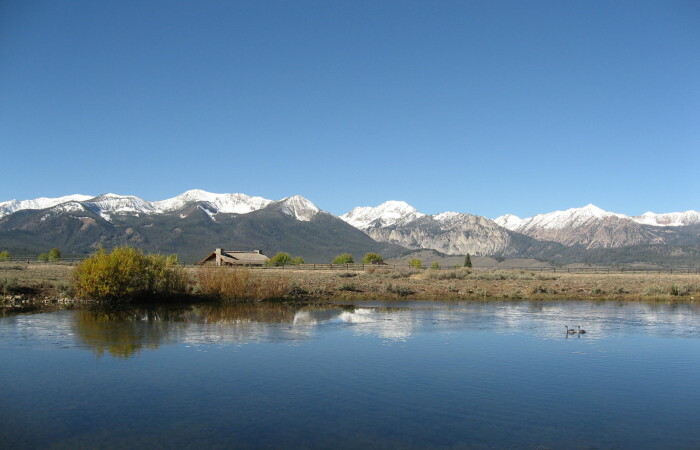 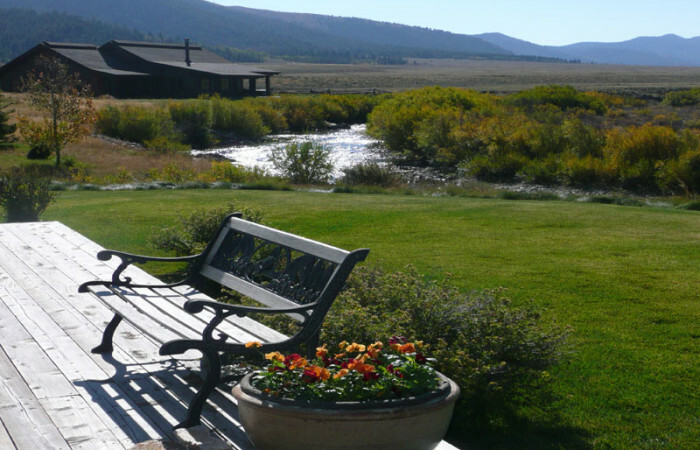 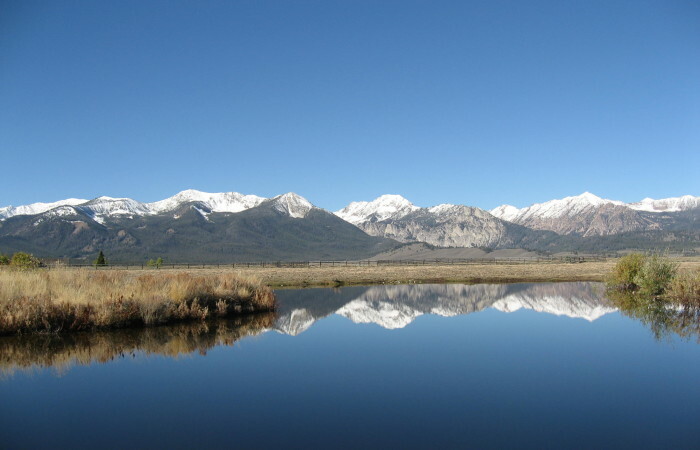 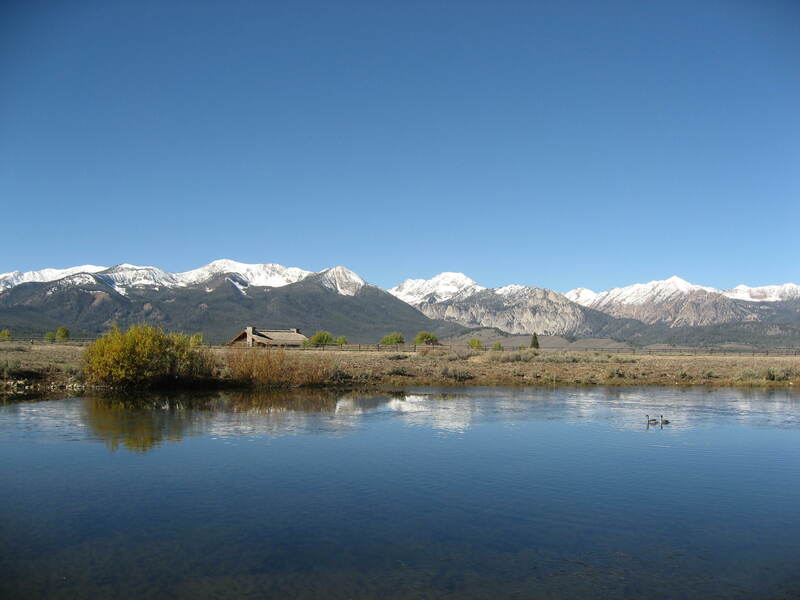 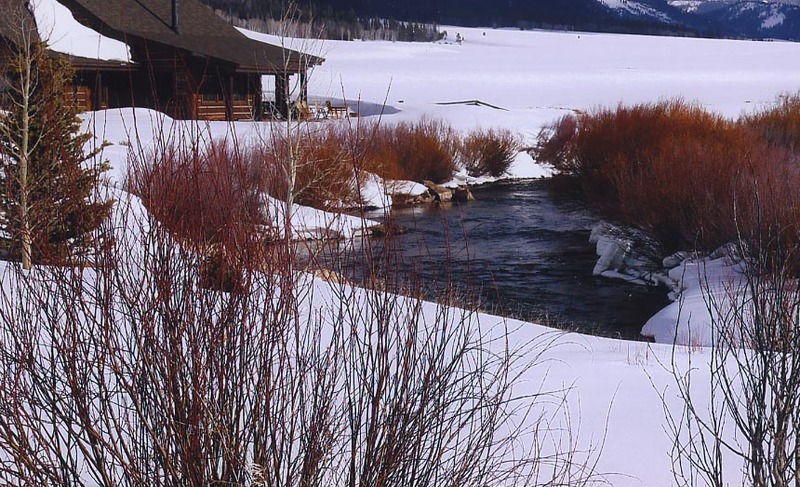 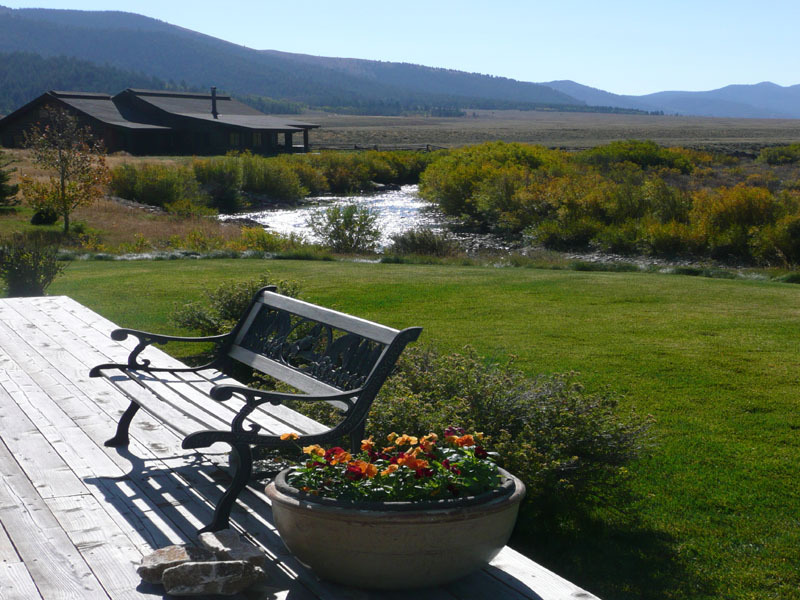 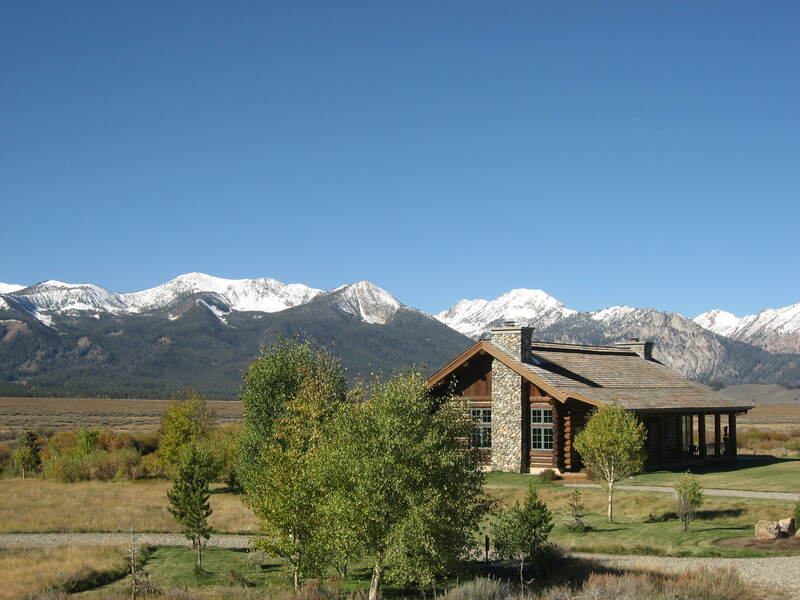 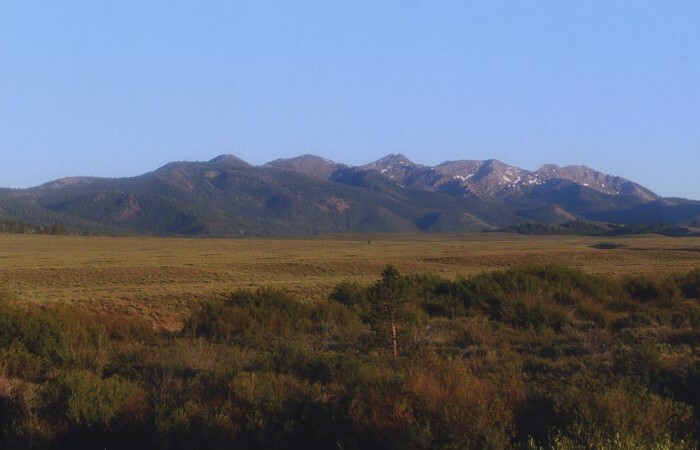 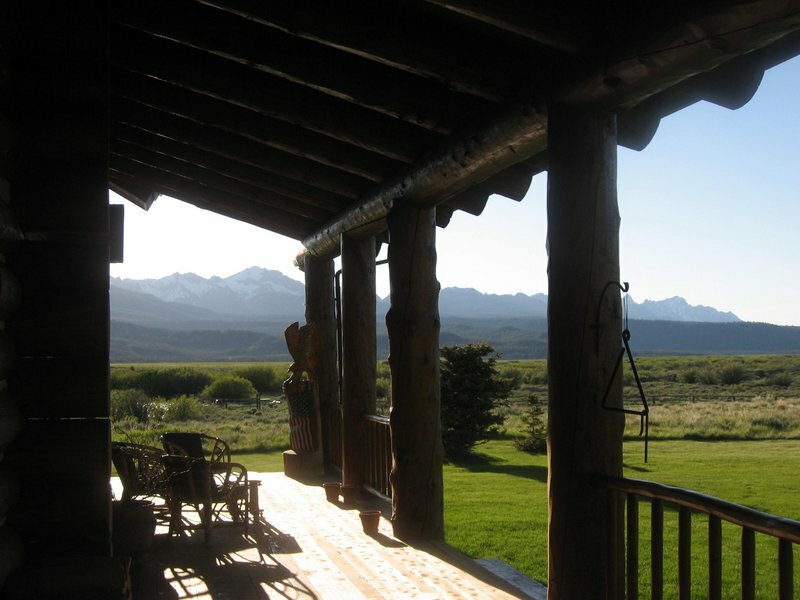 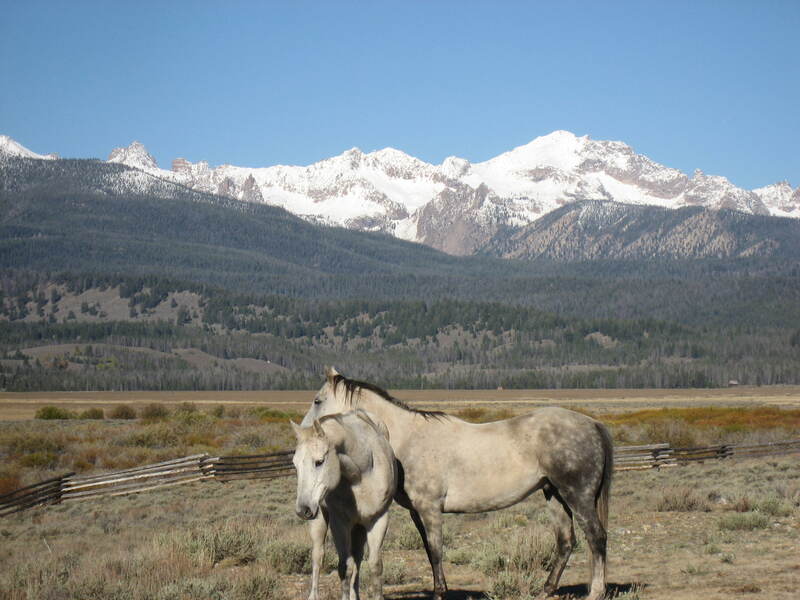 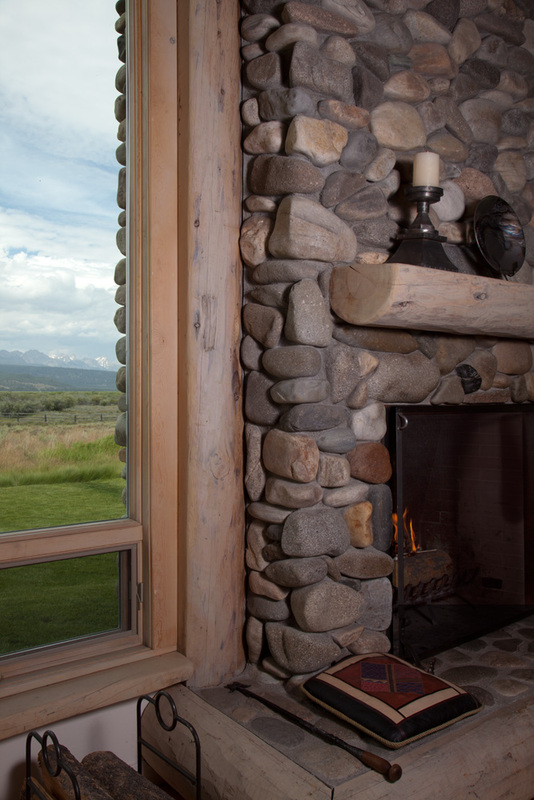 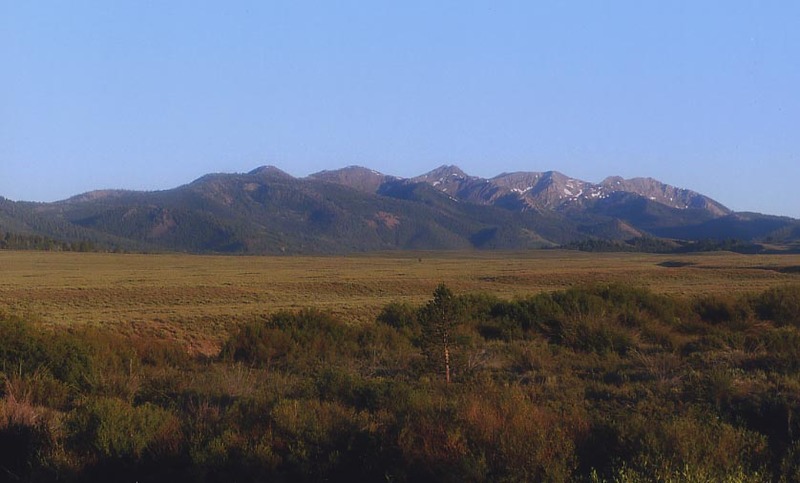 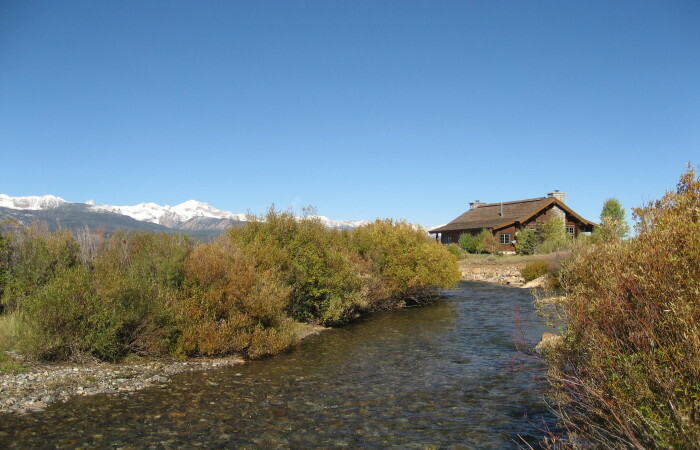 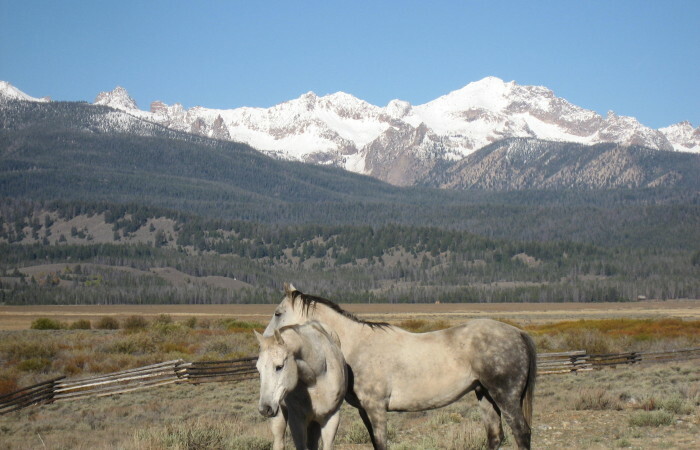 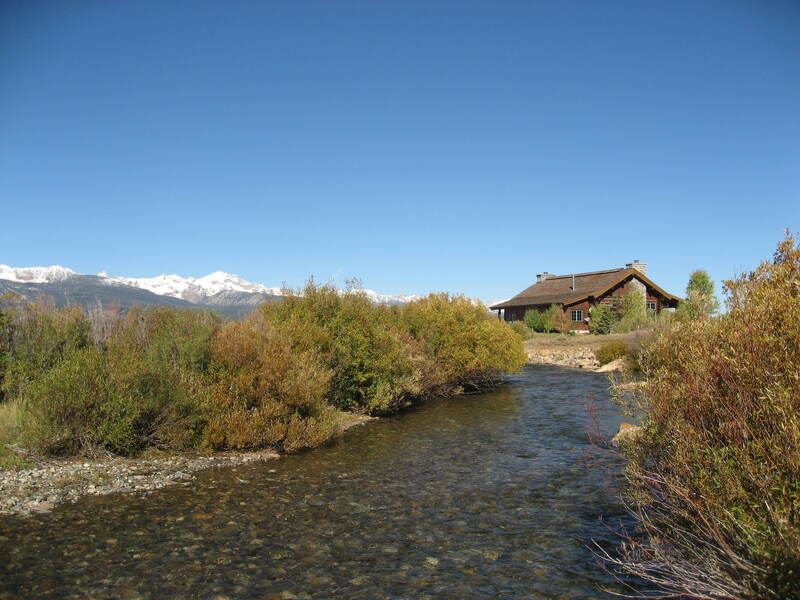 The ranch rest in the valley at 7,000 feet elevation and offers views of dozens of peaks that reach over 10,000 feet. 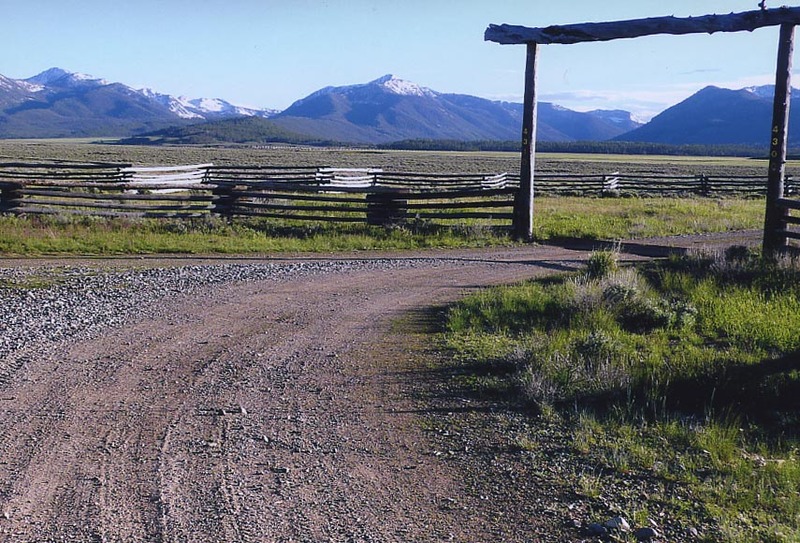 A very well maintained Forest Service road accesses the ranch and all utilities are underground. 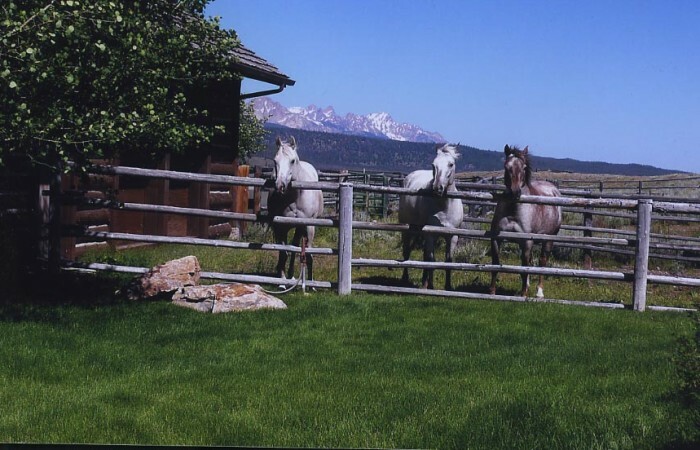 If you are looking for the ultimate property with breathtaking views, riverfront, privacy, horse facilities, and very well done improvements, you need look no further. 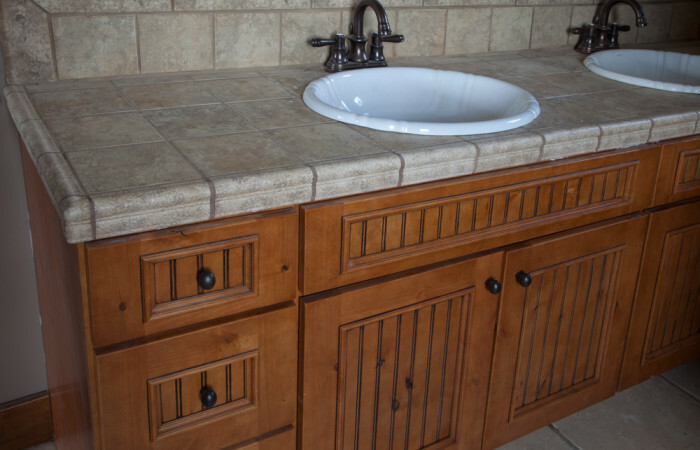 This is the one you have been looking for and couldn’t find. 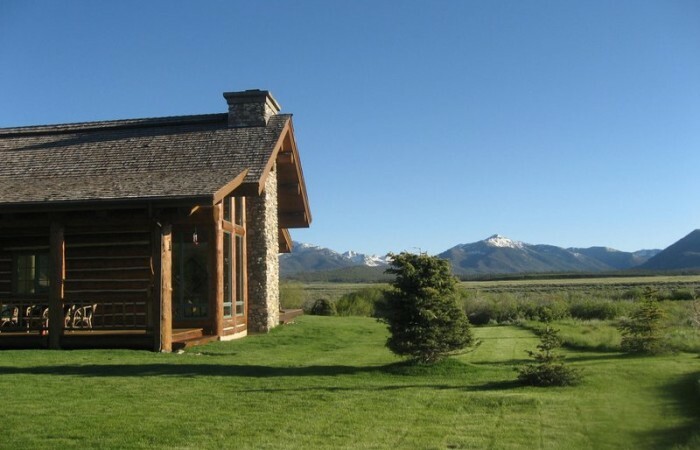 Call Mark for additional details.